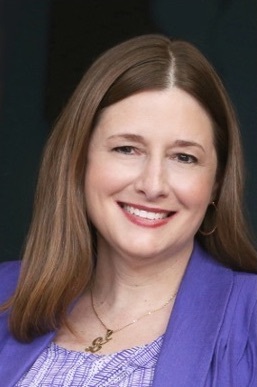 Lorinda is an independent mental health practitioner and national board certified counselor with more than seven years experience working with people of all ages- children, adolescents, adults, and elderly populations. Lorinda focuses on helping individuals, couples, and families cope with depression, anxiety, OCD, ADHD, bipolar disorder, anger issues, PTSD, addiction, grief, trauma, and abuse. Lorinda is experienced in marriage and family therapy, helping couples and family members understand each other, and improve their relationship and communication skills. She also works with military families, and understands the challenges that are faced when deployments and relocations occur. Lorinda works with children, adolescents, and adults who have special needs, including autism and other disabilities, helping them improve social and communication skills. She successfully uses play therapy to help children work through stress, anger, and trauma, and to decrease anxiety and build self-esteem. Lorinda coordinates treatment plans with teachers and school counselors to help children and teens succeed both at home and in school. Lorinda is dedicated to helping clients gain the confidence and understanding to overcome discouragement and adversity, and experience meaning, fulfillment, and joy in their lives. Lorinda received a master’s degree from the University of Nebraska at Omaha. 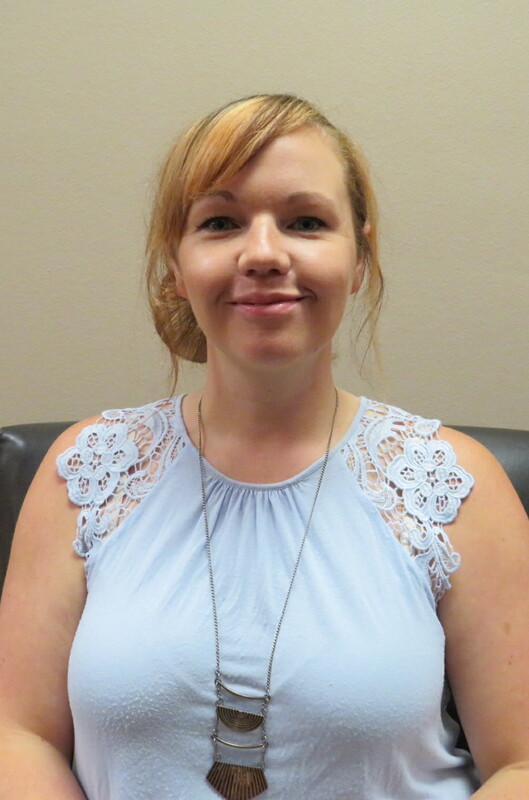 Lorinda previously worked in an inpatient setting with clients who struggled with mental health issues and substance abuse, and led group therapy sessions for clients overcoming trauma from sexual abuse. Lorinda uses several approaches in treatment, including cognitive behavioral therapy and client-centered counseling, to effectively treat depression and anxiety, and improve self-esteem. Pamela Ehlinger is a licensed Mental Health Provider. She has been helping people work through grief, depression, anxiety, marriage and parenting issues, co-dependency and adoption issues and use a variety of approaches to help people find hope and healing. Her commitment to each client is to provide a safe place to heal and grow where the client can confidentially express concerns in an accepting atmosphere. She will provide professional services and remain committed to go the distance with you to help you gain insight and knowledge to successfully deal with life’s stressors. 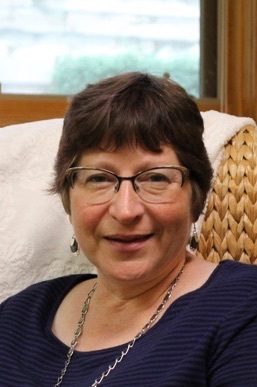 She graduated from the University of Nebraska at Omaha with a Masters of Science in Counseling in 1992 and has been a member in good standing of the American Association of Christian Counselors or over 23 years. 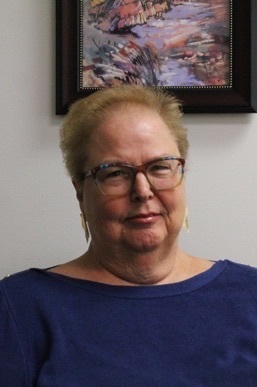 June Schlegelmilch is a licensed clinical social worker with over 30 years of professional experience in the greater Omaha area. Her experience in private practice, psychiatrist office, mental health center, multidisciplinary agencies, and inpatient settings has allowed her to develop a wide range of therapeutic skills. She is an active member of the Academy of Certified Social Workers. She is a network provider for multiple insurance companies, including Medicare. Working with families and individuals as they struggle with some of life’s most difficult and challenging transitions has been very rewarding for June. She has developed and lead groups of individuals coping with grief, divorce, anxiety, and depression. She continues to be find professional fulfillment in watching individuals make positive changes in their lives. Jean Cully is a Licensed Independent Mental Health Counselor. 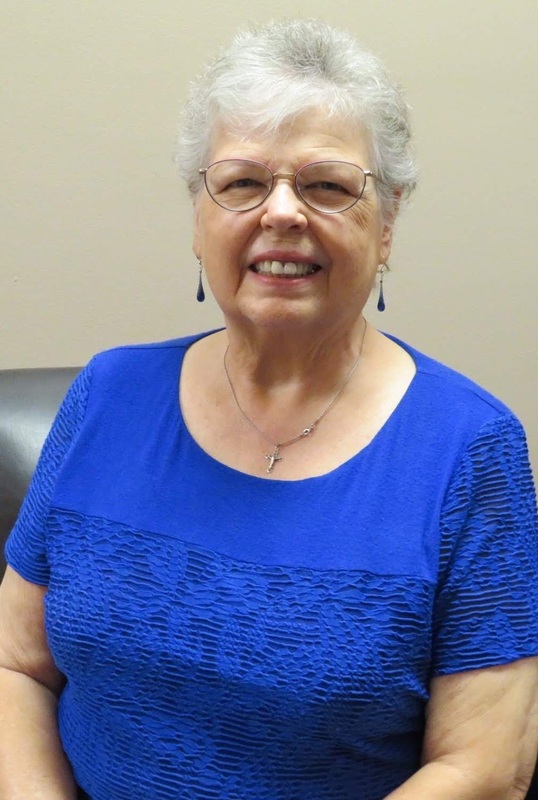 For over 25 years, Jean has appreciated being part of the counseling community in Omaha. She considers it a privilege to work with individuals, families, and couples of all ages to help smooth out the bumps in the road we all face as we travel through our lives. When we are challenged with unexpected changes that overwhelm us we may benefit from talking with someone who is nonjudgmental and unbiased. When you participate in talk therapy to work on your difficulties with Jean, you can get back on track or find a new road to travel. In addition to talk therapy, Jean likes to help her clients build a bag of helpful tools to use to continue to make positive progress in their lives. 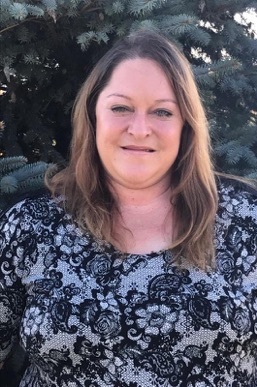 Jean has had the pleasure of counseling with clients at Dr. Jay A Rich and Associates, Heartland Family Service, Integrated Behavioral Health and working with youth at Boys Town. Her goal remains to help people find their strengths, feel less stressed and have better relationships. Katie McDonald is a Licensed Independent Mental Health Practitioner and a Nationally Certified Counselor. She has worked with children, adolescents, adults, couples and families, and has helped those dealing with symptoms of ADHD, anxiety, grief, depression, bi-polar, self-esteem issues, and a history of PTSD and trauma. Katie has facilitated groups on depression, grief, anger management, parenting, trigger recognition and coping skills, and previously worked in residential treatment helping those with addiction and mental health issues. She finds fulfillment in helping those who are working to improve their lives. Her goal is to help those who are looking for hope, happiness and joy as part of a fulfilling lifestyle. Katie is client-centered and utilizes different modalities to help clients, including cognitive behavioral therapy and motivational techniques. She graduated from the University of Nebraska in Omaha with a Master’s of Science degree in Community Counseling in 2008. Riannon enjoys working with clients who struggle with mental health and/or substance use concerns. She believes dealing with life problems involves builds up an individual's "foundation" and gaining healthier alternatives to work through day-to-day challenges. Open-mindedness and willingness are key elements which can aid in strengthening that foundation. Riannon specializes with adult clients struggling with mental health and/or substance abuse concerns seeking help via the legal system or for personal growth. She has experience working with co-occurring disorders, and likes to focus on distress tolerance/DBT skill set, mindfulness, and other coping interventions. Her experience includes three plus years working in a co-occurring short-term residential treatment facility, as well as group therapy experience. She holds certifications in ASI/Standardized Format, Motivational Interviewing, ASAM, and carries knowledge to work with those grieving a loss, suffering from depression, or struggling with anxiety. © 2018 Alliance Counseling Center.